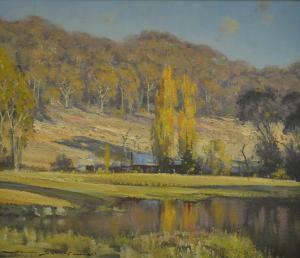 Find artworks, auction results, sale prices and pictures of Doug Sealy at auctions worldwide. 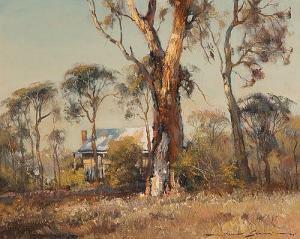 Doug Sealy (Australian, b. 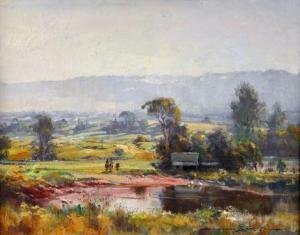 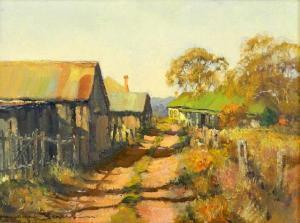 1937), Mudgee landscape, signed 'Doug Sealy' (lower left) and bears Boronia Art Gallery label (verso), oil on canvas board, 29 x 49.5cm, unframed.